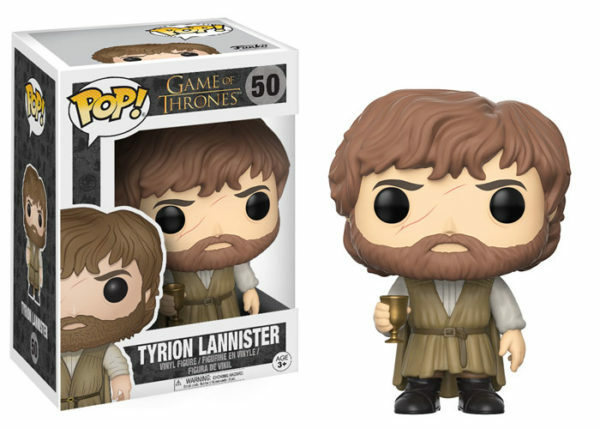 Ahead of the highly anticipated return of season 7, Game of Thrones ® Pop! figures by Funko are back this June with an all new collection that features an updated look at three fan-favorite characters from the hit HBO® series, plus three new characters making their Funko Pop! debuts. Notable for their distinctive style and collectability, this new series features a fearless Jon Snow prepared for battle, and Tyrion, his wound from Ser Mandon healed, complete with a chalice of wine in hand. All Hail Cersei! Recreating her look from the dramatic finale of season 6, Cersei is depicted donning her coronation gown and royal headpiece. 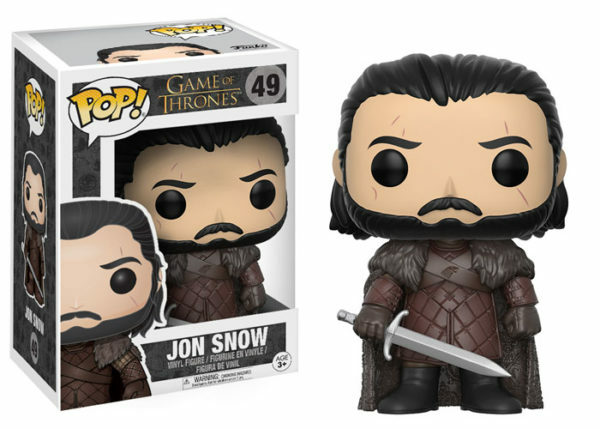 Available this summer, other new figures include the beloved Bran Stark and Tormund Giantsbane, the renowned leader of the Free Folk, wielding his trusty sword. And standing at 6”, the series would not be complete without a Free Folk Giant Pop! of Wun Wun! Share the post "Funko unveils new Game of Thrones Pop! Vinyl figures"